5 thumbs up! Amazing detail! Thanks for sharing your inner vision with all of us. Fabulous capture, such wonderful detail! Great shot, great detail. How did you ever find a swallow that sat for a photo? Great capture! Very nice detail. Wow, fantastic detail and colour. 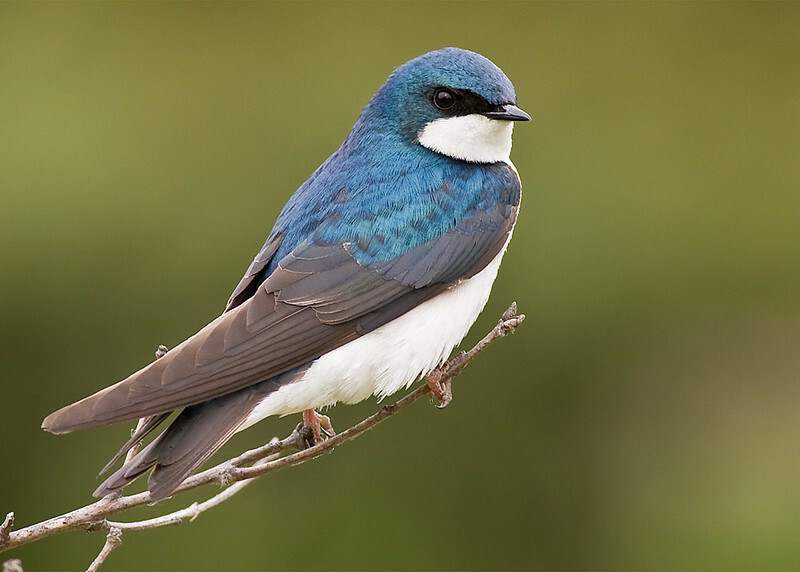 I think this is one of the best tree swallow pictures i have seen.